Elk shoulder season and antelope archery are just a couple days away. Not to mention “black jaw fever” continues on Fort Peck. 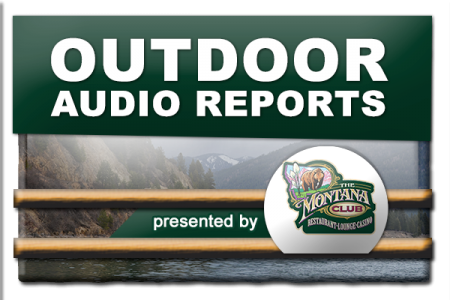 Hear all of the latest border to border hunting and fishing reports, from the most recent episode of the Montana Outdoor Radio Show.